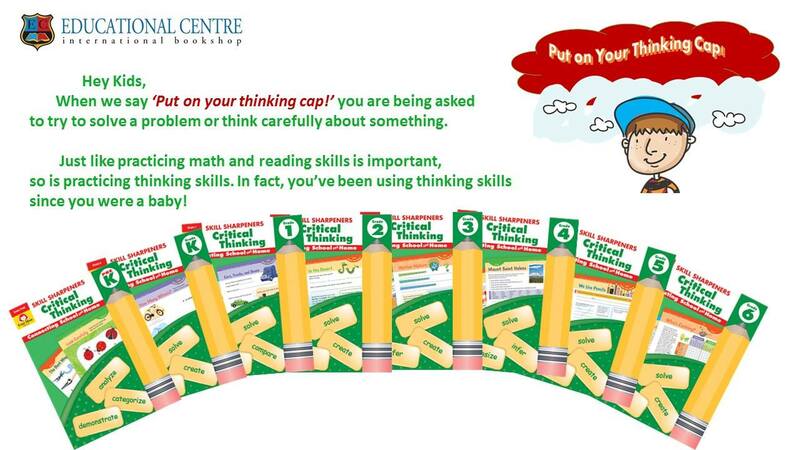 "Critical Thinking" is the perfect choice for after-school English classes, summer schools or home schooling! 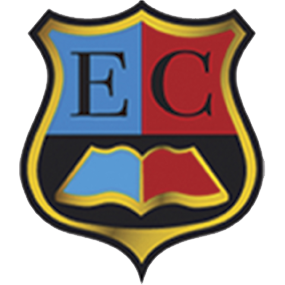 "Critical Thinking" will engage any child in practicing the skills needed to be a better thinker. Creative, imaginative activities help child to practice skills as categorizing, reasoning, evaluating, analyzing.